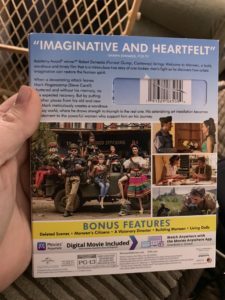 Welcome to Marwen - Blu-ray Review - ReDVDit! Welcome to Marwen is a 2018 American drama film that was directed by Robert Zemeckis, who co-write the script with Caroline Thompson. It is inspired by Jeff Malmberg’s 2010 documentary titled Marwencol. The films tars Steve Carell, Leslie Mann, Diane Kruger, Merritt Wever, Janelle Monae, Eiza Gonzalez, Gwendoline Christie, Leslie Zemeckis, Siobhan Williams, and Neil Jackson, and follows the true story of Mark Hogancamp, a man who is struggling with PTSD who, after being physically assaulted, creates a fictional village to ease his trauma. On April 28, 2017, it was announced that Zemeckis would next direct an untitled drama film that would star Steve Carell. By August 6, 2017, the studio had brought on a German actor named Falk Hentschel to play the role of a villain, as Hauptstumfuhrer Ludwig Topf, a Nazi captain to a squad of SS Storm Troopers who terrify the people of Belgium. Principal photography on the film began in Vancouver, British Columbia, Canada, on August 14, 2017, and the filming was completed around October 19, 2017. The film was released in the United States by Universal Pictures on December 21, 2018. Critics lamented the inconsistent tone and screenplay, although the visuals received some praise. The film was also a box office bomb, with projected losses for the studio running as much as $60 million. 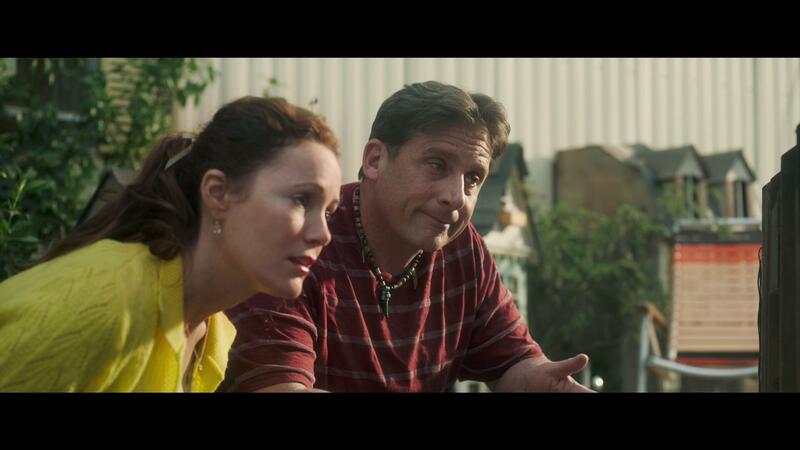 Released alongside Aquaman, Second Act, and Bumblebee, Welcome to Marwen was projected to gross $7-9 million from the 1,900 theaters that played it during the five-day opening weekend. After just making $909,000 on its first day, the three-day weekend estimates were lowered to $3 million. It went on to debut to $2.4 million, finishing ninth and marking the worst opening of Zemeckis’ career. Welcome to Marwen is a movie that offers an extremely well put and organized storyline that definitely gained the interest of both my wife and I. The storyline is compelling and the characters within are fascinating, but the majority of the movie takes place within the world of Marwen, and there’s less focus directed toward the drama, and natural character events. Despite the fact that I would have loved to have seen more focus on the real-life events of the main character, the overall plot line and experience from the Blu-ray release were top notch, and the movie as a whole certainly met the expectations that I had for it from the start of its promotional period. 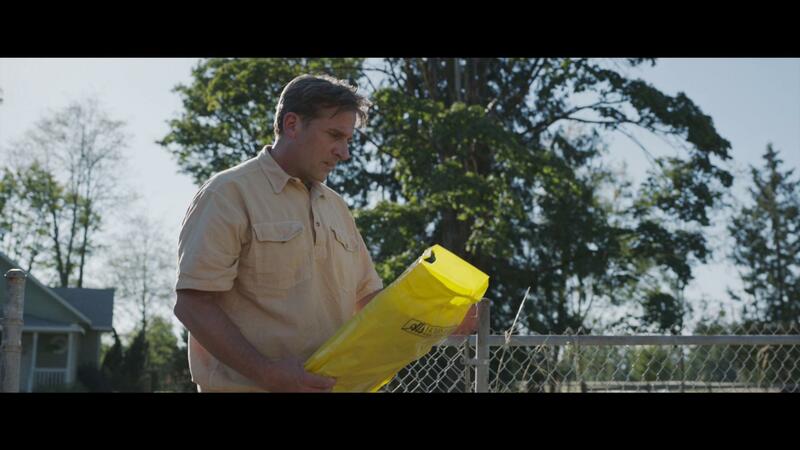 Digitally photographed, and made available in a 2.39:1 presentation courtesy of Universal Studios Pictures, Welcome to Marwen features a variety of live action, and computer generated sequences that both are visually pleasing to the eye. The color elements of the Blu-ray release are subtle, and not too terribly robust and still allows for a clean and clear look into the story they’re setting out to tell. The plastic of the digital sequences are beautifully handled, and the overall movements feeling considerably life-like, placing you right into the main character’s imagination. Packaged with a Dolby TrueHD 5.1 audio mix, the Blu-ray release of Welcome to Marwen gives its viewers a considerably robust and powerful audio experience as the audio rips right through your home theater system. The amount of power within this track is heavily emphasized during the Marwen sequences, and the transitions in between the different channels is effortless and clean, allowing for a really nice sense of immersion. I would have loved to have seen the inclusion of the surround channels with this mix, particularly for those sequences in Marwen; but it doesn’t distract from the overall experience, and generally provides a really nice experience. The dialogue is spoken cleanly, and the cast and characters are able to be heard and understood without any need to manually adjust the volume levels as it progresses. 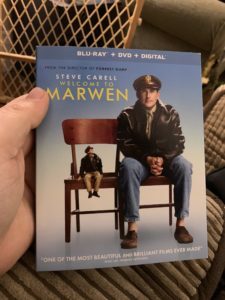 Welcome to Marwen is packaged in the standard two-disc amaray case. In that case, the Blu-ray copy and DVD copy of the movie, neither disc featuring any artwork that’s related to the movie. There is a digital copy redemption pamphlet and a slipcover that’s been made available in the original pressing of the release. 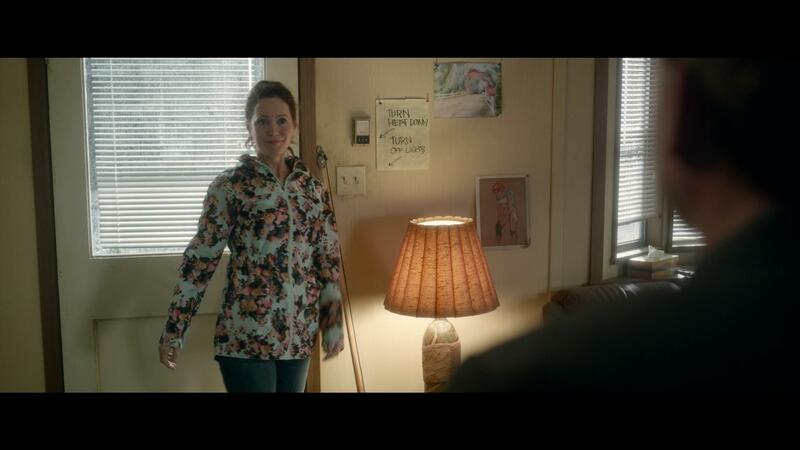 Marwen’s Citizens – A brief look at a number of the key characters and the various qualities that their actors brought to the table. 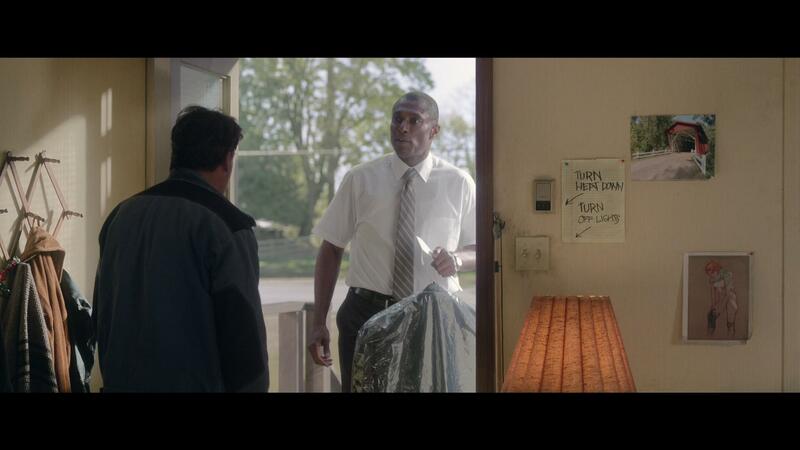 A Visionary Director – A discussion of the different qualities the director brought to this movie. Building Marwen – A very small look into the process of building and working with the imperfectly built Marwen set pieces. Living Dolls – A look into the use of motion capture to lay down the foundation for the digitally built dolls. Overall, my wife and I thoroughly enjoyed Welcome to Marwen, and it was a fun look into the mind and imagination of Hogancamp’s imagination. I do wish they would’ve included more of the dramatic portions of his story as he dealt with the effects of PTSD throughout his recovery process. The visual and audio presentation of the Blu-ray were really nicely done, and offered a very clean look into the story. Bonus features could have been more in-depth and offered a wider spectrum of information. Overall, this release is a pretty solid one. If you’re considering picking this up for your collection, I would definitely recommend it. Welcome to Marwen will be available on Blu-ray and DVD beginning Tuesday, April 9.